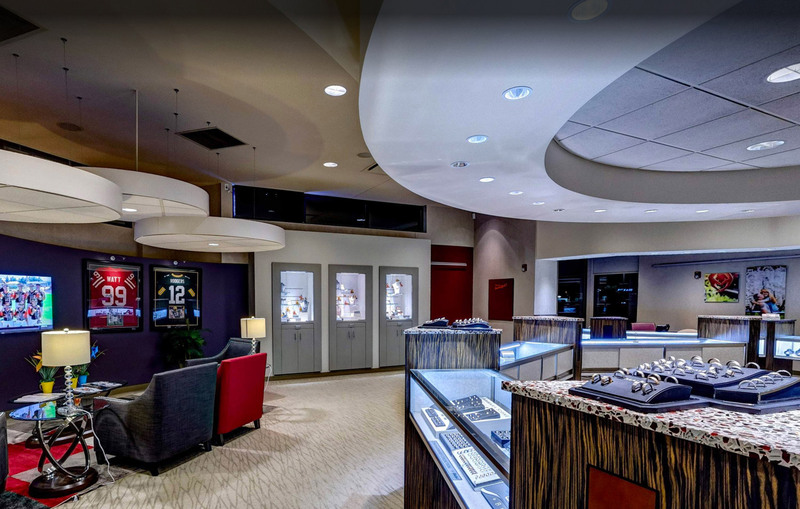 I want to extend my hand out to welcome you all to Kesslers Diamonds of Madison. We look forward to helping you celebrate the most precious moments in life with the loved one you have chose to celebrate with. 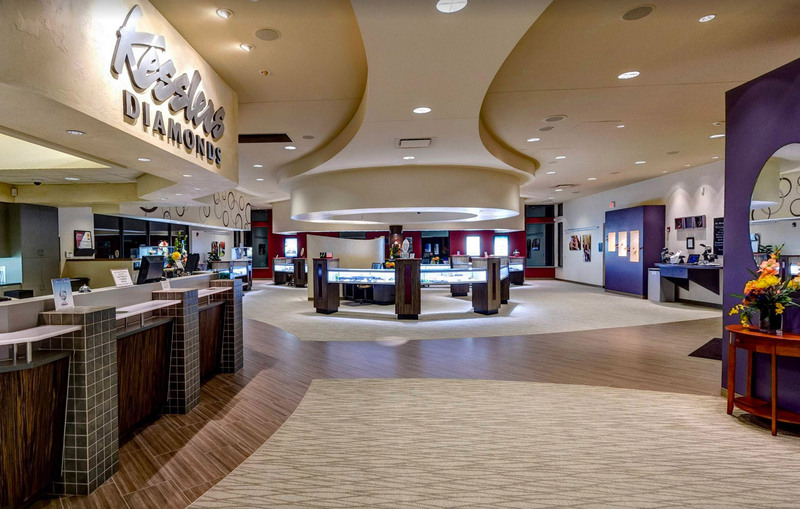 We are dedicated to helping you not only find the perfect diamond for the perfect person, but to make sure that you enjoy the experience and talk about it for years to come. I hope I get a chance to meet you when you stop in.